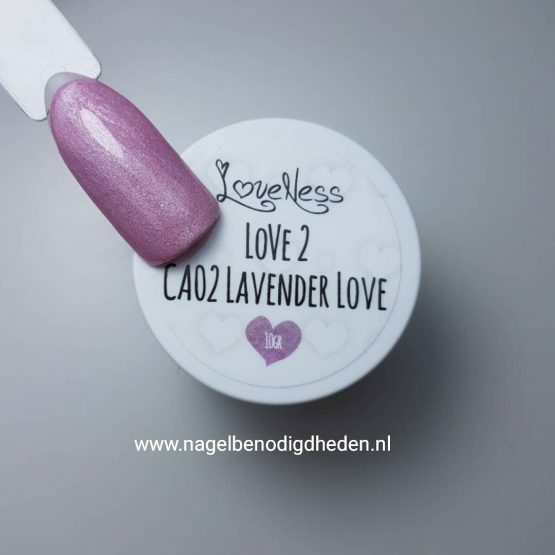 LoveNess Color Acryl 02 Lavender Love 10 gr. 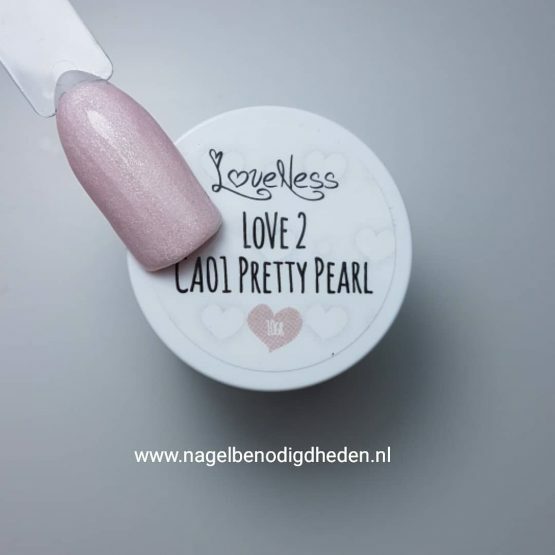 LoveNess Color Acryl 01 Pretty Pearl 10 gr. 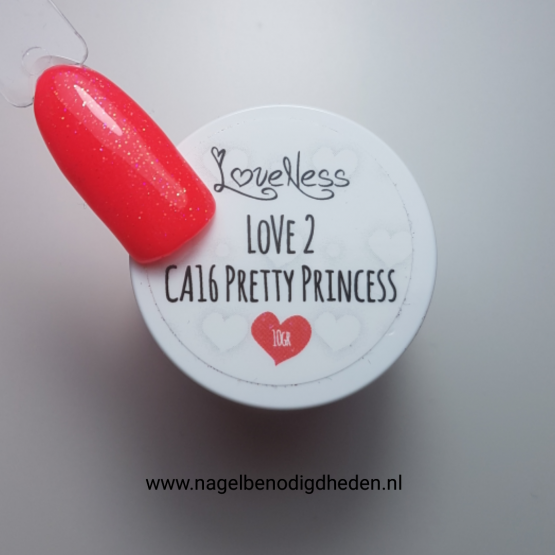 LoveNess Color Acryl 16 Pretty Princess 10 gr. 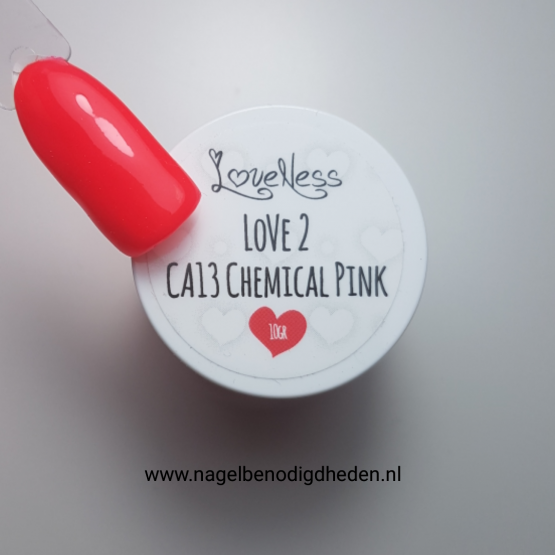 LoveNess Color Acryl 13 Chemical Pink 10 gr. LoveNess Color Acryl 09 Revealed Cognac 10 gr. 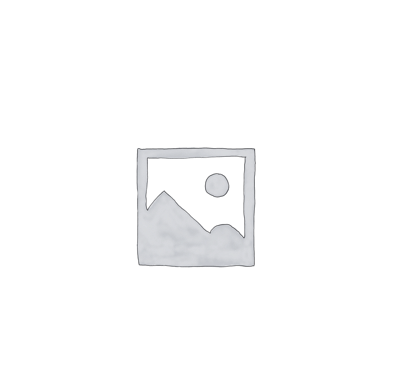 LoveNess Color Acryl 15 Dancing Queen 10 gr. LoveNess Color Acryl 11 Dark As Night 10 gr. 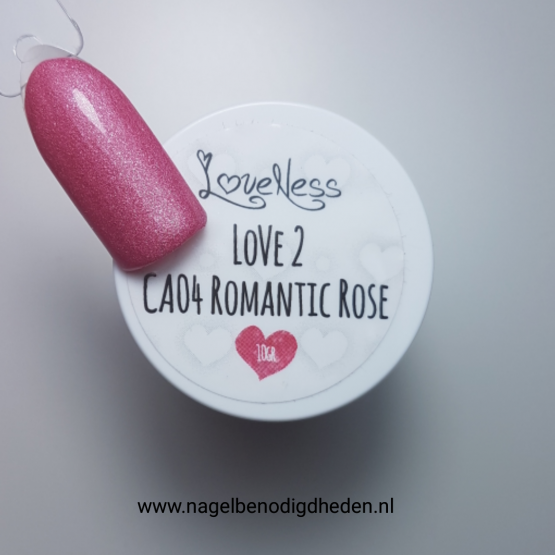 LoveNess Color Acryl 04 Romantic Rose 10 gr. 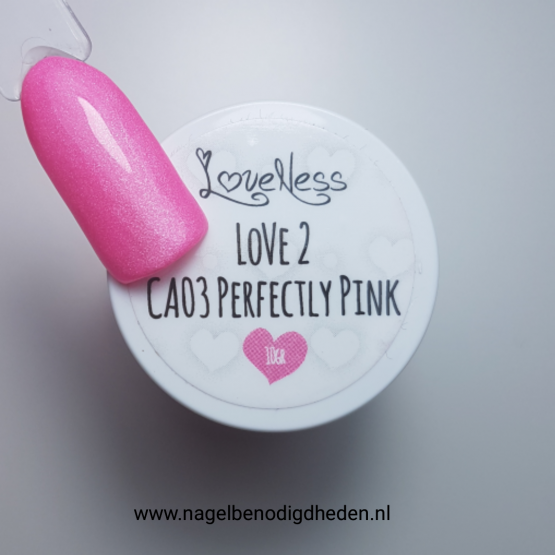 LoveNess Color Acryl 03 Perfectly Pink 10 gr.